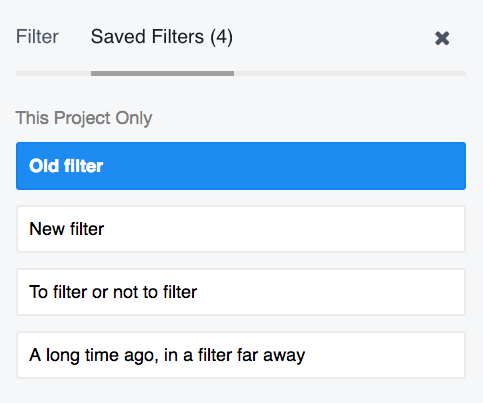 In the project's Files tab, click the filters button to the far right to show the filters pane. Filter by the user or users who have added files to the project. 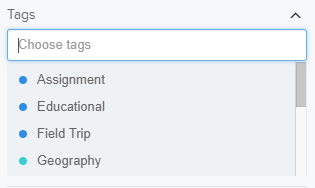 When this is selected, deleted users will then appear in the Added By dropdown. 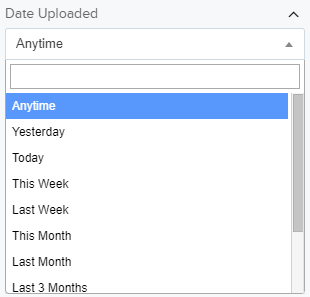 When setting the date, you can choose to see results for when a file has been uploaded using the set time frames found within the drop-down. You can choose to hide internal files which are files uploaded directly to the project. You can also choose to hide external files which may be located on a linked Google Drive or Dropbox account. Finally you can choose to only show files that have been locked.